Instead, Jones will reportedly battle Alexander Gustafsson for a second time at UFC 232, December 29th, according to an initial report from ESPN. Once the fight begins, Cormier will be stripped of the light-heavyweight belt. Recently it was reported that Cormier will defend the heavyweight title against Derrick Lewis on November 3rd, at UFC 230. Jones and Gustafsson fought for the first time back in 2013, in what is still regarded as one of the greatest championship bouts in MMA history. 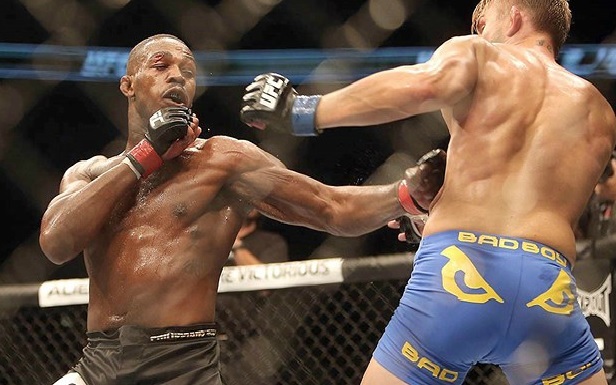 Jones won the fight via unanimous decision. The booking comes not long after it was announced that Jones has received a 15 month, retroactive suspension from USADA. UFC 232 will take place in Las Vegas, Nevada.